Watch the Spyro Reignited Trilogy launch trailer. 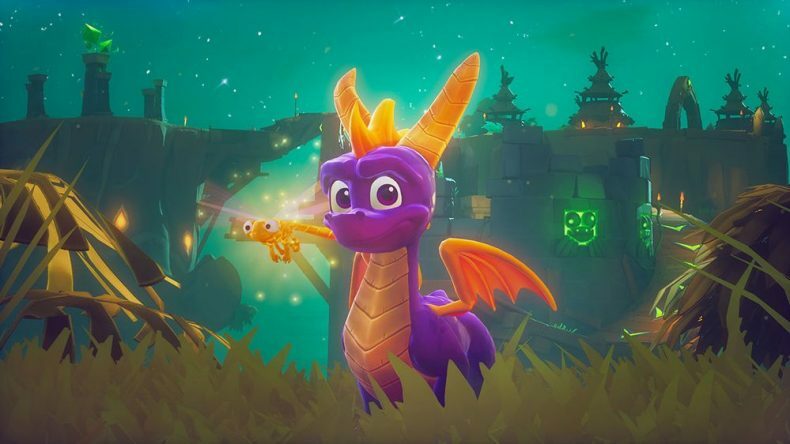 Activision has today launched a brand new trailer for the upcoming Spyro Trilogy game collection. The Spyro Reignited Trilogy game collection will feature the three original games: Spyro the Dragon; Spyro 2 Ripto’s Rage! ; and Spyro Year of the Dragon fully remastered in HD. The game collection is due for release on 13 November.